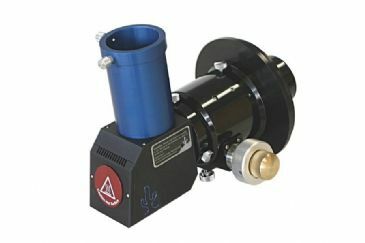 For many years astronomers have enjoyed observing the Sun through 'white light' filters that just reduce its intensity to safe levels. 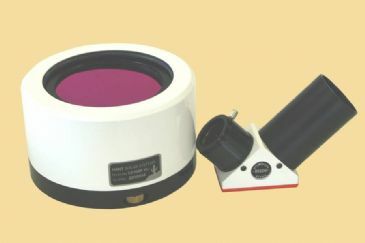 This shows interesting views of sunspots and several other surface features. 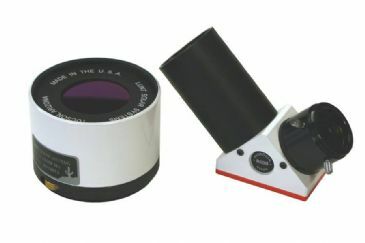 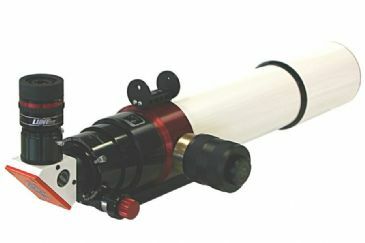 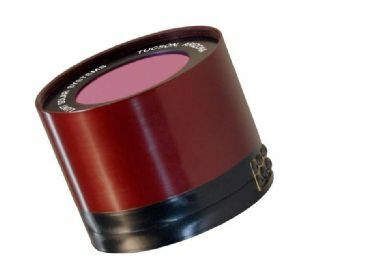 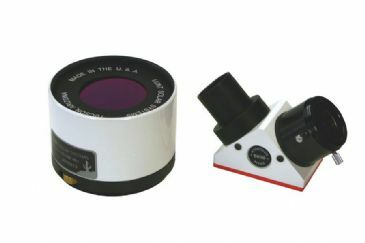 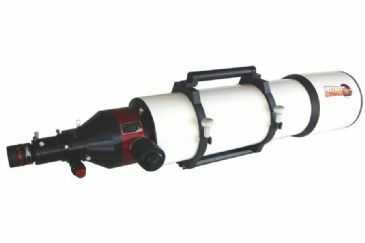 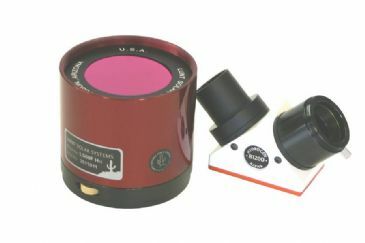 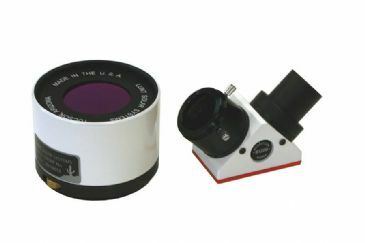 But in recent years a new type of filter has emerged onto the amateur market that makes it possible to see much more, including flares and prominences coming out of the Sun's surface. 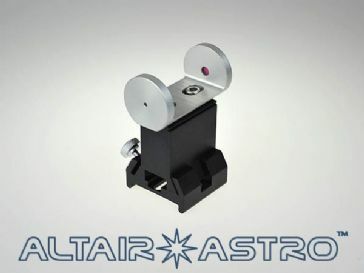 Flares and prominences are often associated with material being flung into space, some of which heads in our direction causing 'space weather' that can damage satellites, increase the aurora, and interfere with ground communications and electricity supplies. 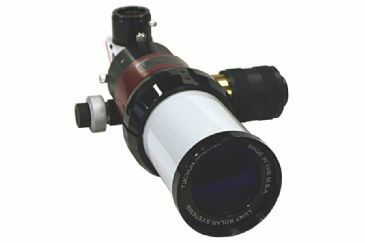 To be able to observe solar flares requires a very narrow band filter carefully tuned to the hydrogen alpha light emitted by the flares. 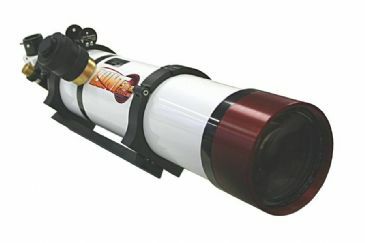 This cuts out most of the Sun's background light whilst letting through the hydrogen alpha light. 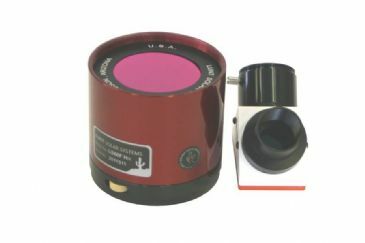 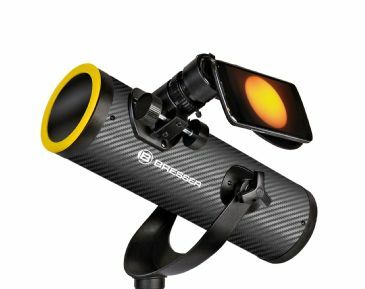 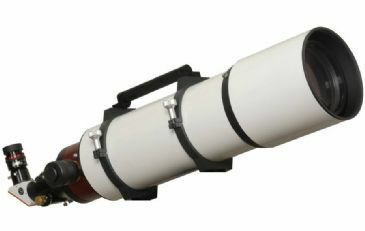 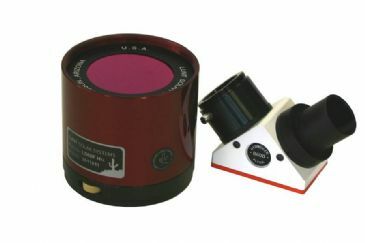 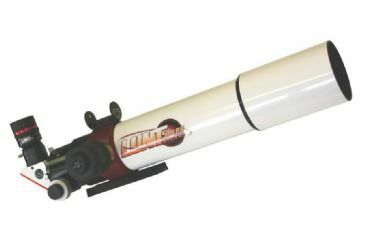 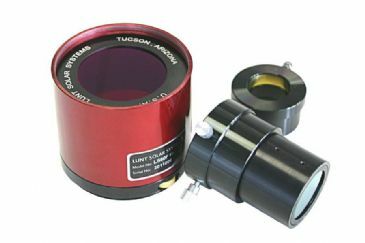 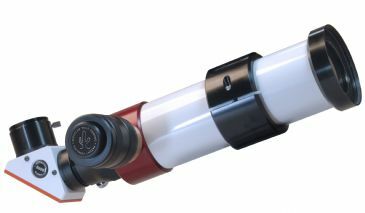 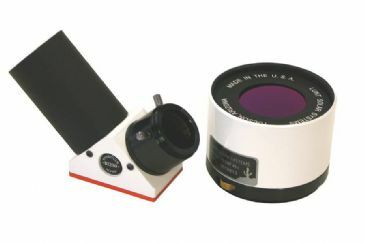 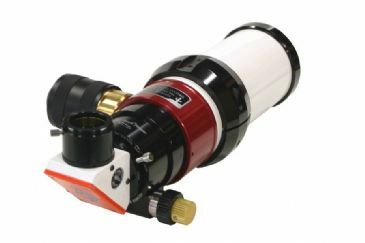 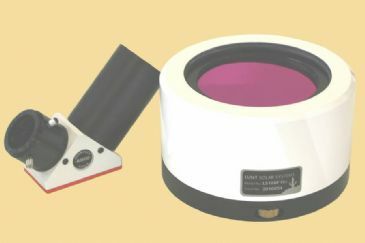 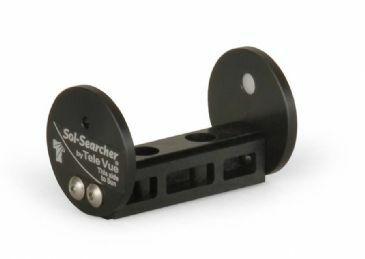 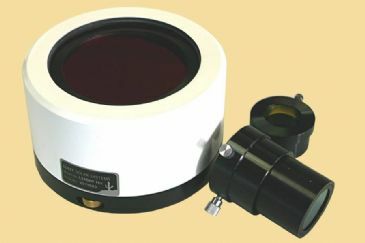 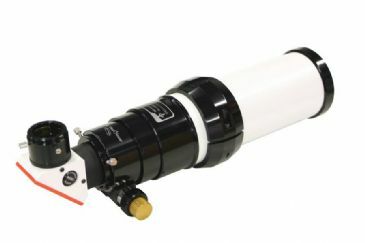 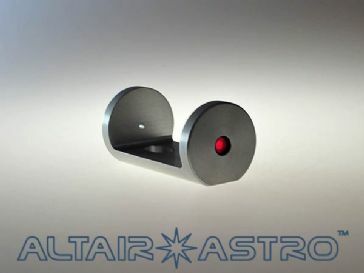 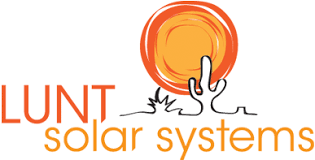 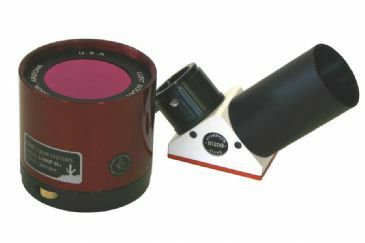 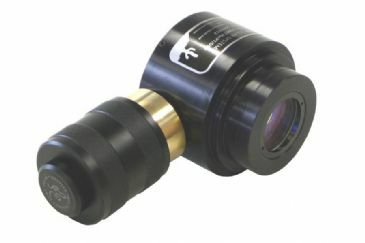 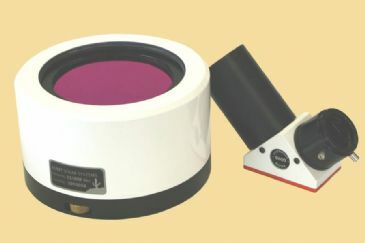 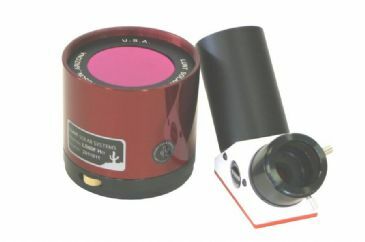 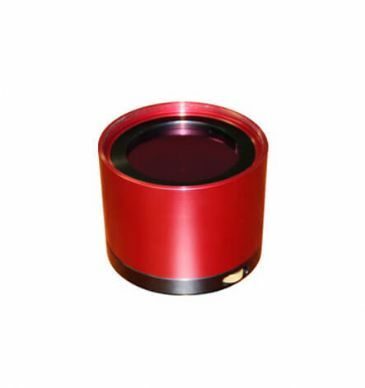 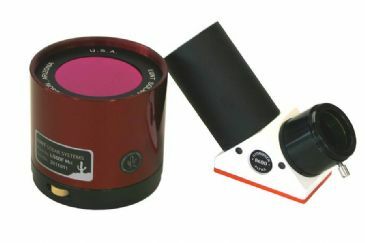 The Lunt Solar Telescopes feature a device used to do this is called an etalon.